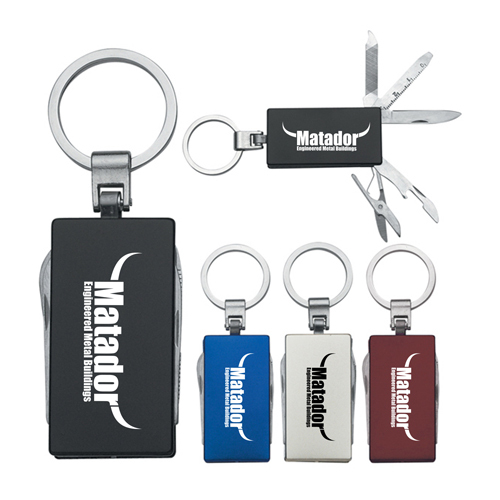 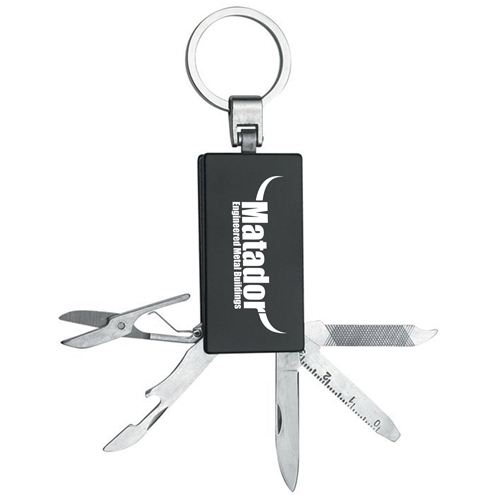 5 in 1 Aluminum Key Tag is a versatile and useful product because it has not only a keychain attached to it but has 5 useful daily used tools that are scissor, bottle/can opener, cuticle remover, ruler and nail filer. 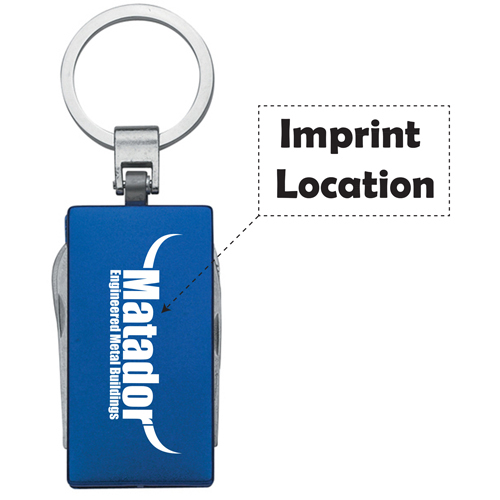 This can easily be carried inside a pocket or inside a bag. 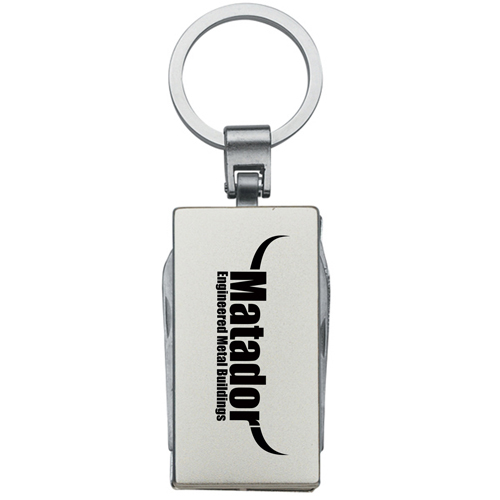 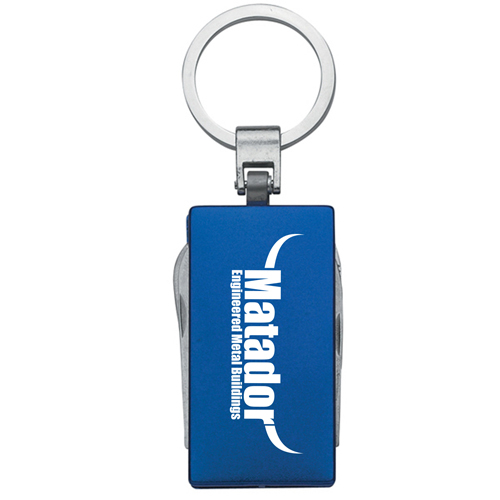 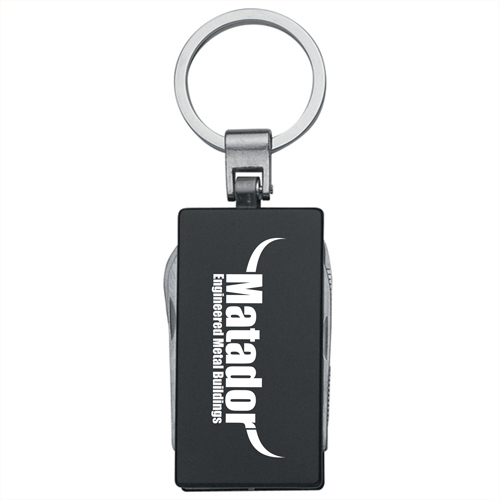 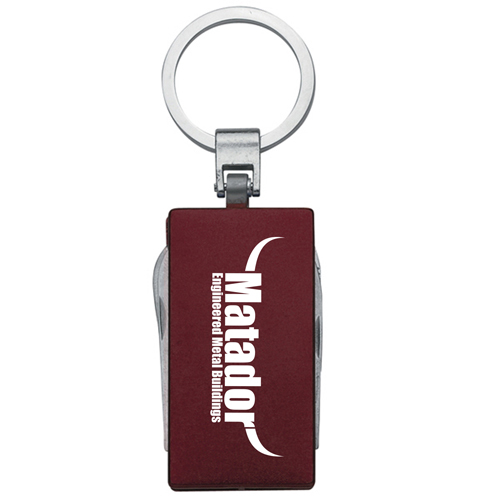 The sleek aluminum body gives a classy look and this is a perfect cost-effective corporate product to be distributed at any trade shows, exhibitions, company events, etc.